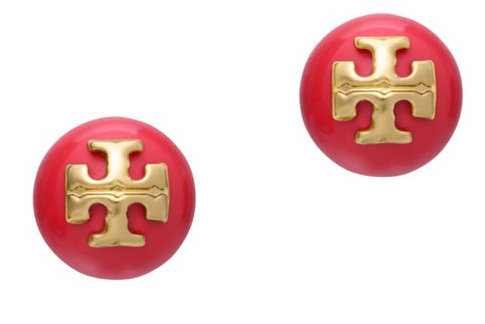 Celebrate Valentine's Day in style with these great pieces from Tory Burch! It was great to receive a copy of Kim Castellano's 'The Dirty Side of Fashion' and learn about how we should all be taking care of our clothes! The Dirty Side of Fashion is a light and upbeat guide to taking care of your clothes, and why those embarrassing and irritating marks appear. It's an easy reference guide and can help you save money over time. With chapters on deodorant, protein and external stains it's not for the faint hearted- but the book does come with some great samples of solutions to tackle these nasties from Castellano's Fashion First Aid range. There's also top tips on cleaning basics (sorting, detergent and water temp,) as well as which items should be machine washed, hand laundered and dry cleaned. Pick up a copy of this great book if you're looking to revolutionise your clothes, and do check out Fashion First Aid for some great remedies to tackle those horrid little things that can ruin your wardrobe. Last night's State of the Union saw the First Lady repeat one of her favorites- an emerald stripe green dress by Azzedine Alaia with a matching bolero jacket. A black belt accessorised this chic look. Dr Biden wore a dark purple peplum sleeveless dress by Michael Kors, and accessorised her black cast (she's fractured her wrist- get better soon!) with a light purple pashmina. Watch the interactive video below. Find out all the information on the State of the Union including behind the scenes details and the First Lady's guest list here. Don't forget to participate in today's Big Block of Cheese Day! 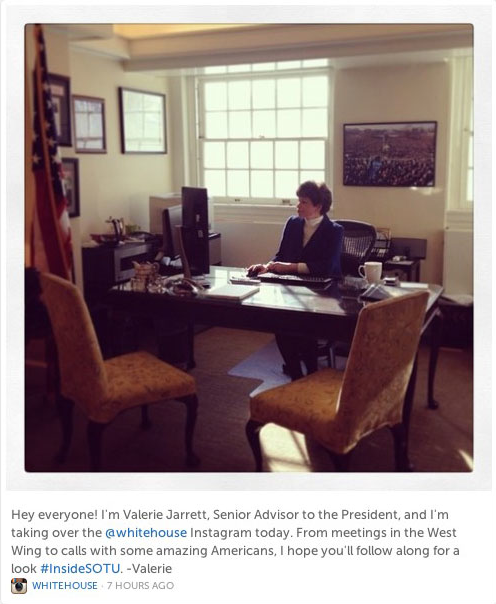 White House officials will take to social media all day to answer your questions. Get involved with the hashtag #AsktheWH on Twitter and click here for the full schedule. 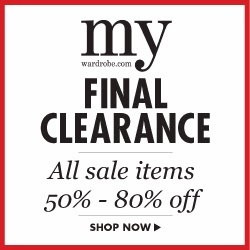 Don't miss final clearance at My-Wardrobe! 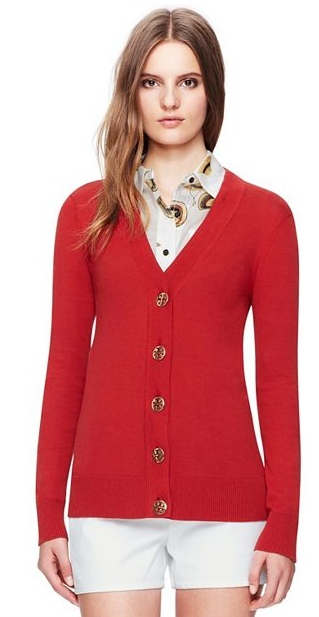 Don't miss out on final clearance at My-Wardrobe where you can score up to 80% some items! 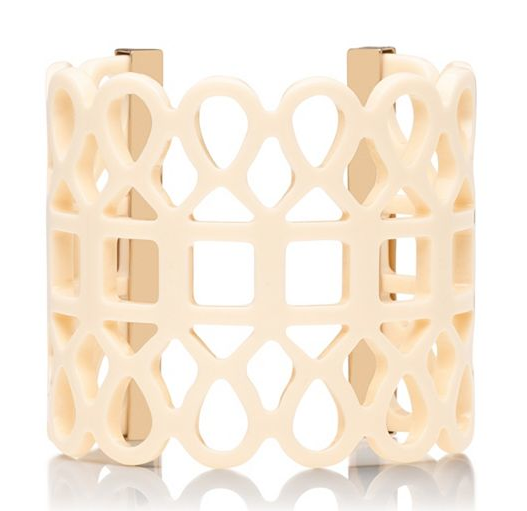 Our favourite new arrivals from C Wonder! 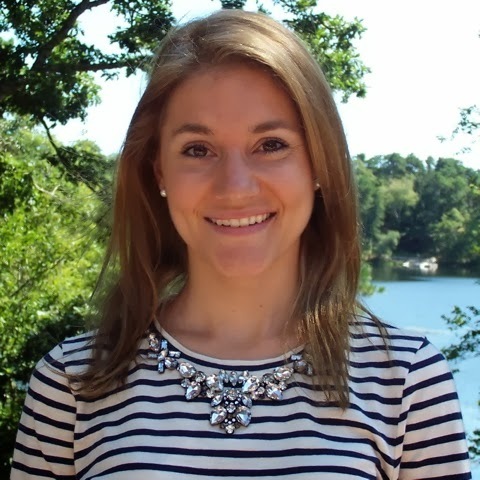 It's fabulous to feature one of my favorite DC bloggers on Political Style today- Brittney Ann Cardillo, owner of the great Hosting and Toasting! Well, if we are going to go WAY back, apparently I spent 4th of July here when I was barely able to walk, ha! But aside from my 8th grade field trip circa 2001, I didn’t really take an interest in DC until college. I spent two summers interning and taking classes at Georgetown while attending Virginia Tech and fell in love. It was then I decided to graduate early in 2008 and moved here permanently just over 5 years ago for a job. I worked in politics/the event world for the past 5 years and now work in events at a nonprofit. I also run lifestyle blog, Hosting & Toasting, on the side. I have lived the past 3+ years in the Georgetown neighborhood of DC and swear I am never moving from my house. 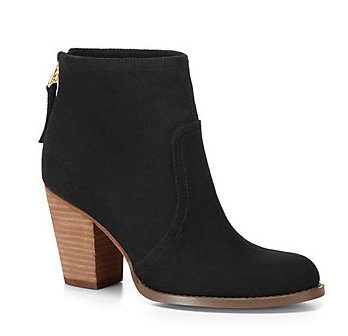 Favorite places to shop/eat/visit/people watch? To shop: Sherman Pickey, Urban Chic, CUSP & Tuckernuck Pop-Up shop in Georgetown. I also love Dandelion Patch and Paper Source for a good birthday card, paper straw or stationery. All of these are in my neighborhood so it makes it easy to spend too much time (and money) there. When I feel like venturing a little farther, I love the Bloomingdales and other large department stores in the Chevy Chase area. To eat: I could list an array of delicious restaurants here especially with DC getting an influx of new ones the past few years but if we’re being super honest…Los Cuates in Georgetown is hands-down my favorite Mexican food and I’ll jump at any excuse to eat it. Really. To visit: I love the National Gallery of Art among other area art museums and while I am no art expert by any means, I enjoy an afternoon there with good company. Also in the DC area, I love to visit local wineries and vineyards as wine tasting is one of my favorite activities. And this goes without saying..Drybar (embarrassing but I am frequent visitor). Perfect way to spend a Saturday? This normally begins with a trip to Le Petit Corner Store otherwise known as the Corner Store which is a few steps from my house. I love the family that owns this little gem and I visit often for bottles of San Pellegrino, diet cokes, UTZ chips, gatorades (when needed) and the best homemade chicken salad. They also have a variety of wines and delicious paninis. After this, I always have a to-do list that’s pages long so I try to check off all my weekly errands, shopping trips and work on the blog when I have time. If we’re talking about a perfect way to spend a Saturday? It would include brunching with my friends, mani-pedi dates, long walks, shopping, posting up poolside (in the summer) and a few instagrams along the way. Followed by catching up on reality TV (it’s my vice), magazines (I subscribe to too many) and getting ready for a fun evening out. Make sure you check out Brittney on Twitter and Instagram! 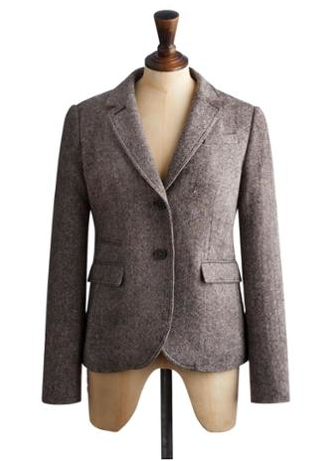 This flecked tweed jacket from Joules is perfect for spring and its timeless style makes it a great outerwear investment. Last week, the Miami Heat visited the White House to celebrate their 2013 Championship win. During their visit, they teamed up with the First Lady in support of Let’s Move! to highlight the importance of eating healthy and drinking water in order to perform like a champion. Check out the video below! On the 28th January, President Obama will deliver the State of the Union address at the US Capitol. It will be his fifth address as President- make sure you watch the video below for how you can get involved with the SOTU. 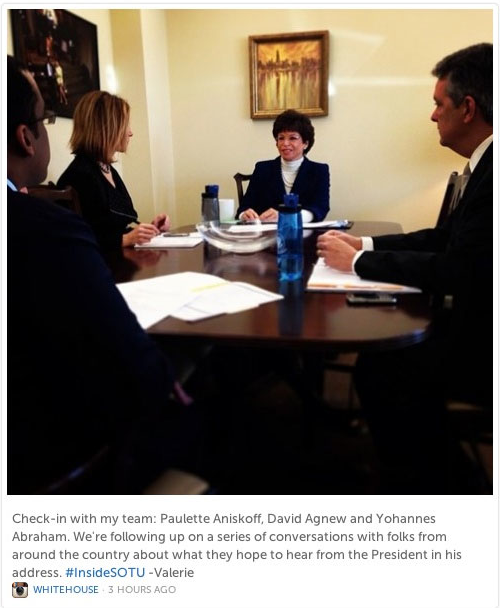 On Thursday, Valarie Jarrett took over the White House Instagram feed and posted some behind the scenes photos! Shop the collection and check out the video here! The warmer weather can't come too soon! Fifty years after Jacqueline Kennedy publicly expressed her gratitude for the outpouring of support following the death of President John F. Kennedy, the John F. Kennedy Presidential Library and Museum has opened a new series of condolence mail from the First Lady’s personal papers. The series contains condolence that was forwarded to and managed by Mrs. Kennedy’s personal secretaries. Of note, a letter from Maxine McNair, mother of Denise McNair, one of the four girls who were killed in the bombing of the 16th Street Baptist Church in Birmingham, Alabama in September 1963, was discovered among the documents in this series. For further information visit the JFK Library and Museum online. The London Proper is one of my favourite new blogs, and what better way to introduce to it than getting to know its founder, Amber Lee Rosenzweig! What’s your history with London? I actually don’t have a long history with London! I love Europe and really enjoy traveling. When I was applying to veterinary school I decided to apply to schools in the UK as well and when I was made an offer by the Royal Veterinary College I just jumped at it! My family was so supportive and I just went for it. 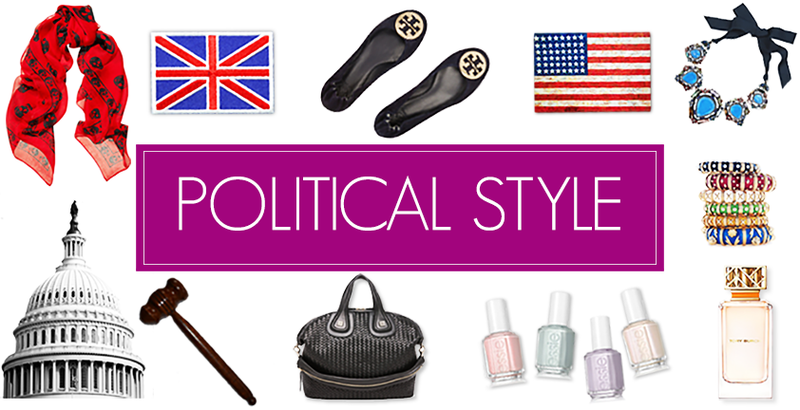 Do you find any major differences between the UK and the USA? Of course! I think that you find differences anywhere you go. I grew up on the east coast right on the Mason Dixon Line and there were North and South differences just in that small area. When I moved to California for college it was a completely different culture. And the state of California could be divided up into different countries too as far as I’m concerned. The thing is this is what I love! There is a huge international presence in London and it’s the best. There are so many people that have come here to pursue what they’re passionate about and getting to meet them and talk with them you just learn so much. It’s a wonderful experience! Where are your favourite places to visit in London? You might not guess by looking at me, but I’m a huge foodie. I love, love Borough Market! It’s definitely the way my heart! Cheese, wine, chocolate, good coffee, what more could you want? Kappacasein is my absolute favorite. Their grilled cheese sandwiches are always worth the wait. Another of my favorites are the rose chocolates at another nearby stand and the Monmouth coffee - I always take a bag home. I also love all of the museums and art galleries. I love to know something about everything so it’s a great opportunity. I go to the Cortauld often to see my favorite impressionist paintings. I could look at them again and again - it never gets old! The Royal Academy and the National Gallery are also great and there are always different exhibitions to see. 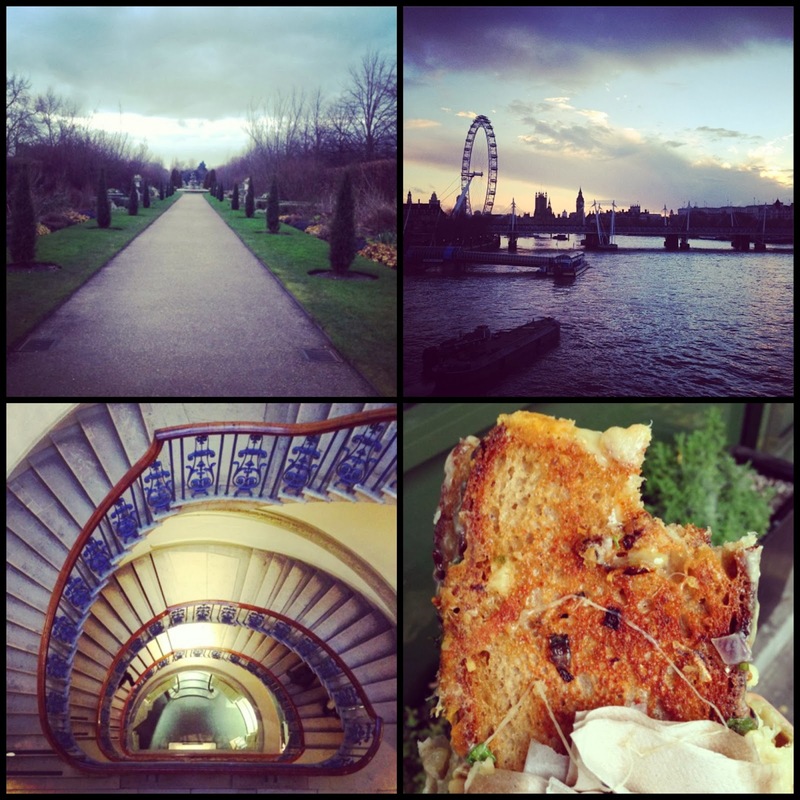 There is just so much in London! Samuel Johnson once said “…when a man is tired of London, he is tired of life…” and I must say that I agree. My blog is called London Proper. It started as an outlet for me during my first year of veterinary school here in London. I was in a really intense accelerated program and college was pretty much my only focus. I didn’t have a lot of time outside of vet school to meet people or do many ‘non-vetty’ things. Even though I’m a veterinarian one hundred precent - I love what I do - there are so many more things that interest me! 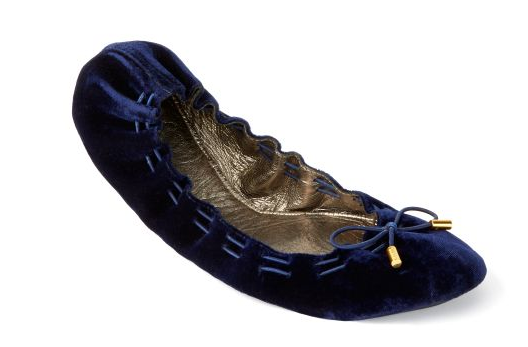 London Proper became a way for me to just talk about shoes when I wanted to talk about shoes, when I needed a break. Moving to London, although I didn’t plan it, became a bit of journey of self discovery. I feel like I have grown so much as a person and learned so much about myself since I’ve been here. I know that it sounds cliché, but the blog also became a bit of a way for me to reflect on things that were happening and how my world was evolving around me. Lastly, the blog became a great way for me to share the adventures that I was having with others! Not everyone has access to the amazing experiences that I’ve been so fortunate to, so it’s really nice to give others a little bit of a glimpse into those 'charmed life' moments. Well, I’ve always got so much going on and things are continuously evolving. Right now my goal is just to finish veterinary school with distinctions and earn a residency in Emergency Critical Care medicine - I want to be a criticalist (think doggie ER)! There are only a few hundred in the entire world so it’s an emerging field, especially here in Europe. I will probably head back to the states to complete my residency because of this, but then I hope to come back and help to start a world class referral hospital right in the heart of London. It’s my dream. In the mean time there will be research projects, more writing for London Proper and Sweet Lemon Magazine and hopefully lots more adventures! I’m just really happy right now and in a really great place. It feels so good to be working toward my goals, but I am absolutely loving every single second of the journey as well. I am so grateful for everything in my life right now. It’s not perfect and I work so hard, but I love it and it’s all pretty incredible. 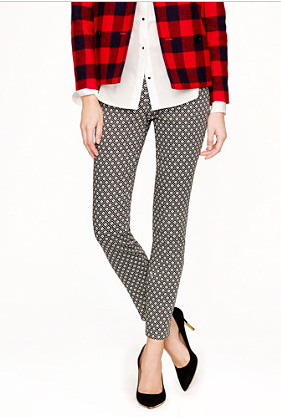 New arrivals that we love! 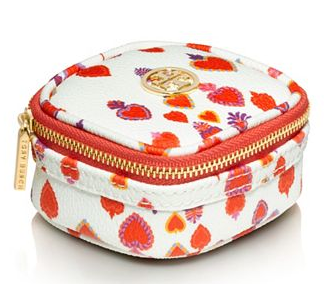 Tory Burch Beauty arrives in the UK! Click here to view the full collection. 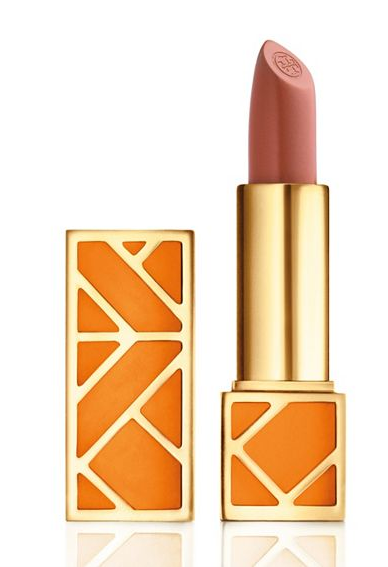 The lip color and lip and cheek tint are next on our wishlist! This week, the White House announced that the President will deliver his fifth State of the Union address on January 28th. 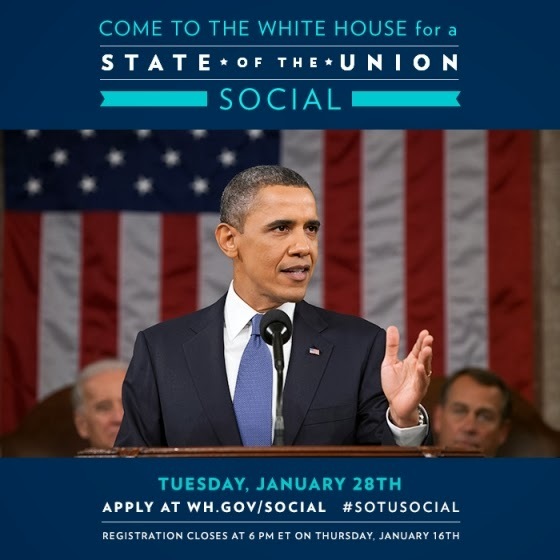 On the day you'll be able to join in with the State of the Union social event hosted by the White House. You'll be able to watch the President's address live and then participate in a panel with senior staff to discuss the vision and policies laid out in the speech. 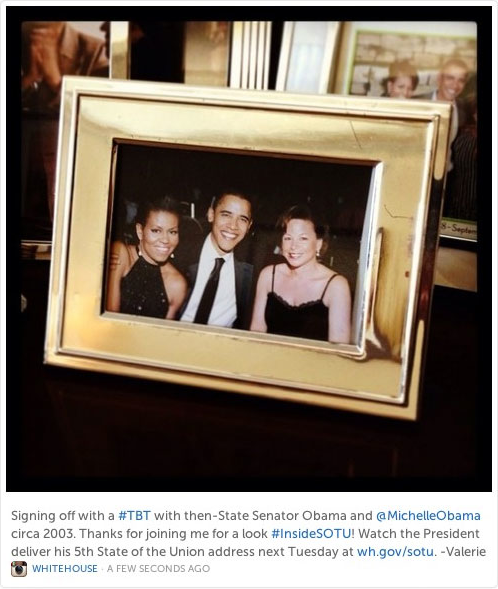 To join click here, and use the hashtag #SOTUSocial to spread the word! The Obama Administration continued its commitment to tackling human trafficking this week by releasing its first ever Federal Strategic Action Plan on Services for Victims of Human Trafficking. The plan lays out a five year plan for increased coordination, collaboration and capacity across the federal government and in partnership with other governmental and nongovernmental entities. Find out more here. In his first Cabinet meeting of 2014, the President expressed his pleasure on hearing that Congress is taking the necessary steps to continue funding the government, and called for lawmakers to take action on important issues such as extending emergency unemployment insurance and passing legislation to reform the immigration system. Happy 50th Birthday Michelle Obama! 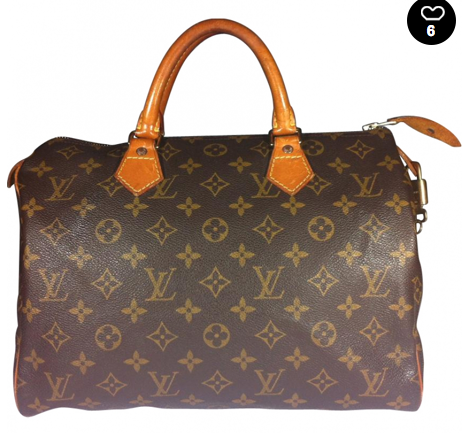 Still searching for a great bag for 2014? 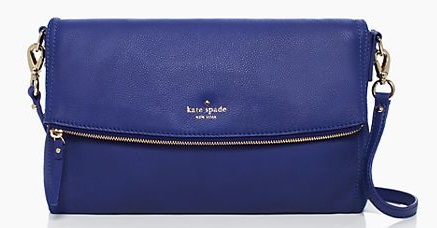 Perhaps the Charles Street collection from Kate Spade is what you are looking for! 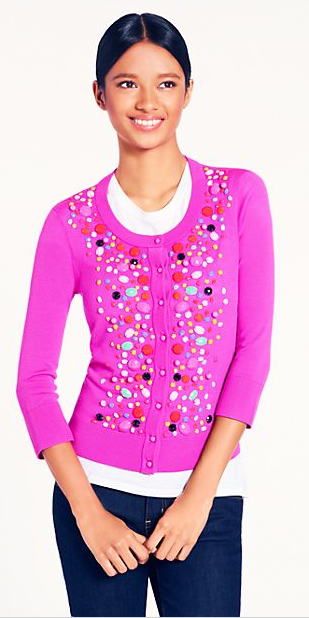 Available in some great candy colors and classic black, deciding which one to choose could be a challenge! Click here to check out the full range. 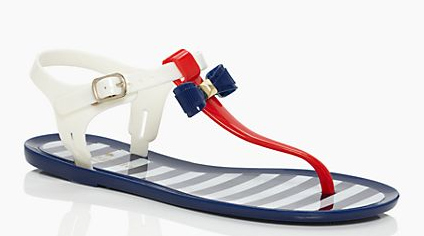 Regular readers will know that I am a big fan of Jack Rogers, and I am delighted to be taking part in today's #tbt #lovemyjacks event! 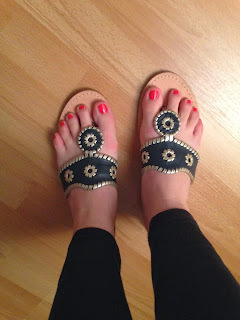 Pictured above are my favourite pair of Navajos in navy and silver! Follow me on Instagram for more fun Jack Rogers photos. 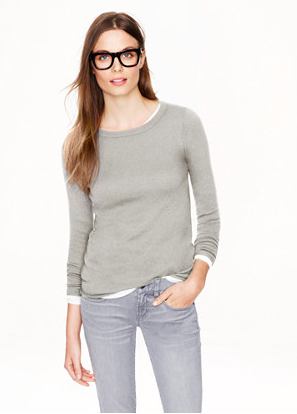 Additional 20% off Net a Porter Sale! 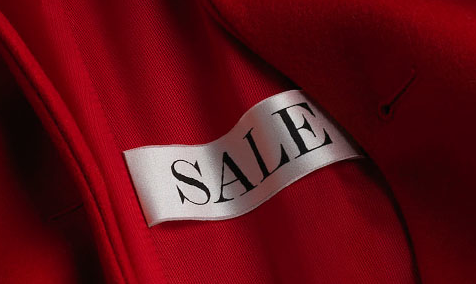 Don't miss out on your chance to get an additional 20% off the Net a Porter sale! This offer ends tomorrow, and you can redeem by using the code GIFT20 at checkout. 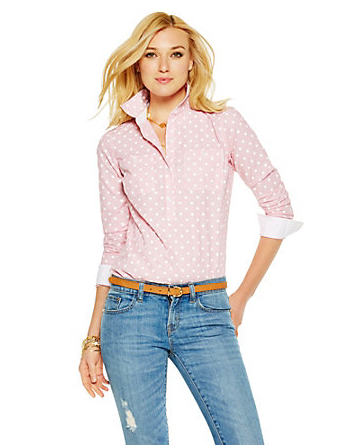 US shoppers also receive free shipping and returns! 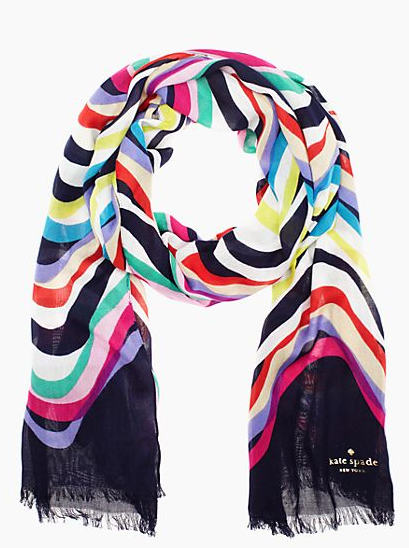 Our favorite new Kate Spade arrivals! 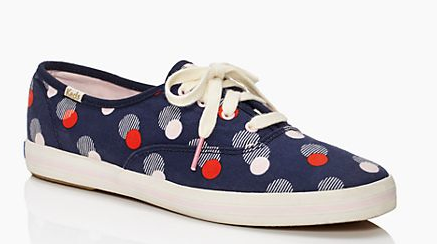 Check out our favorite new arrivals at Kate Spade! If Tory Burch inspires you as much as I do, this video is a must-watch.Whilst in London in November last year, Burch sat down with Business of Fashion founder, Imran Armed to talk about her fashion empire and how she began her business. The conversation was filmed at Central Saint Martins. 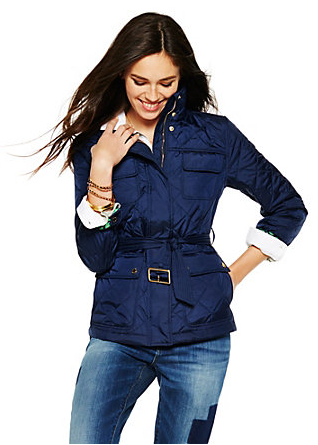 Shop an additional 50% off at Vestiaire Collective! 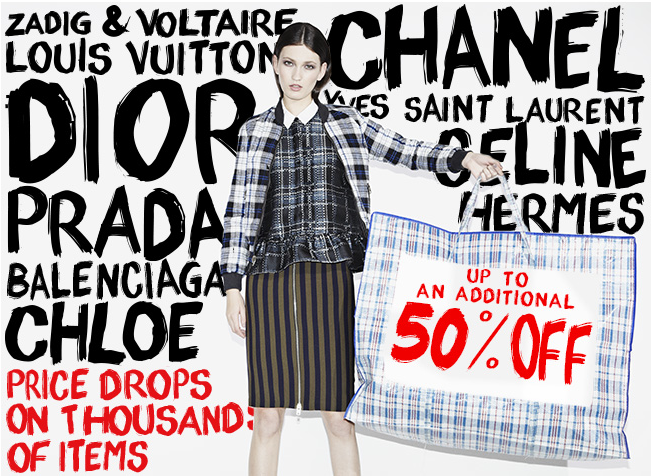 Get some gorgeous new items for 2014 with up to an additional 50% off at Vestiaire Collective! 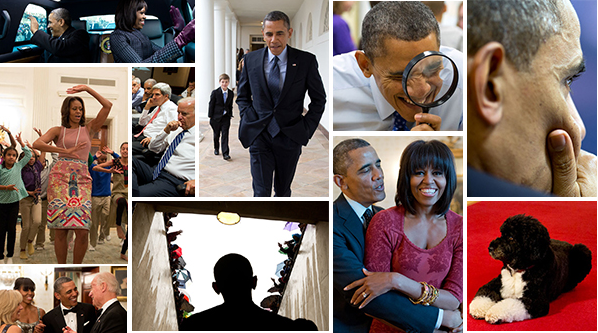 Catch up on the White House 2013, with these series of striking and fun images. We love all the images featuring the First Lady, the cute Kid President and of course Bo! Brush up on the issues for this year, including the latest on the clean energy economy, technology and unemployment insurance. Earlier this week, President Obama signed a memorandum establishing the federal government’s first Quadrennial Energy Review (QER) process, fulfilling an important commitment from his Climate Action Plan and ensuring that federal energy policies continue to meet the nation’s economic, environmental, and security goals. Over the next four years, the QER will provide a comprehensive review of these policies in the context of a changing energy landscape. Find out more here. Gabby Giffords completes a skydive! 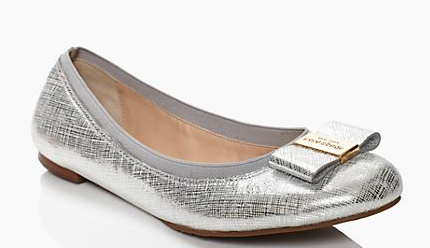 Bring some sparkle and shine to your January with this gorgeous Avion pumps from Stuart Weitzman! 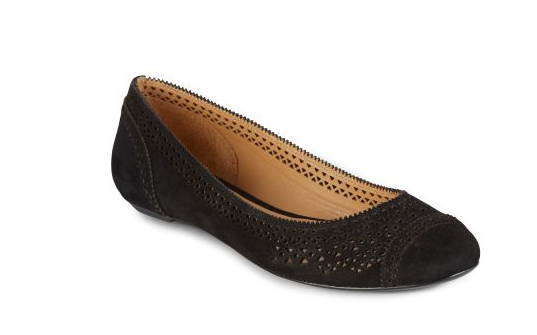 These patent pointed toe flats would be the perfect start to my new year! 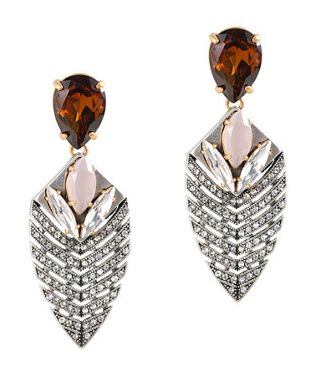 They are also available in Sea Crystal and Fudge Crystal. 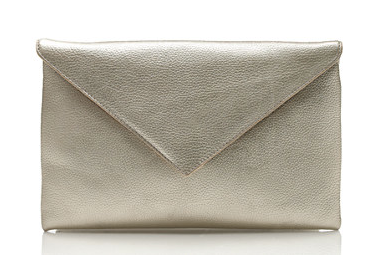 Perhaps out of any piece in your wardrobe, a classic bag is the best investment. From an early age I purchased Mulberry bags (before the prices increased!) and I now have a varied stash of bags that I pull out time and time again. I've now moved on to other designers, notably those from France and Italy, and these have been some of the best purchases I've ever made. So if you are looking to buy a classic handbag, who should you consider? 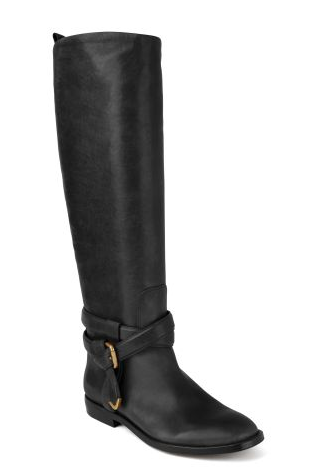 The Givenchy medium Nightingale has become a fast classic, and comes in a myriad of colors and materials. 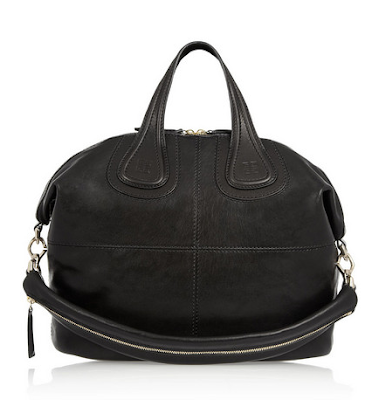 This black leather lamb model features two top handles, a detachable zip detailed shoulder strap and gold hardware. Inside you will find zipped pockets and pouches, a full cotton lining and a two way zip fastening. I myself, am partial to a bit of Prada- and I love the black Saffiano classic purse. 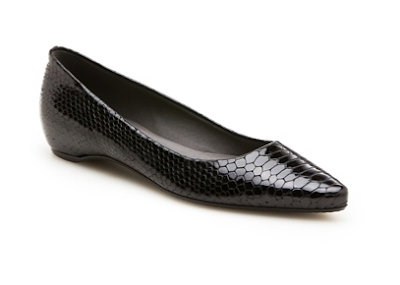 Visit Prada for more details on the different sizes and colors available. 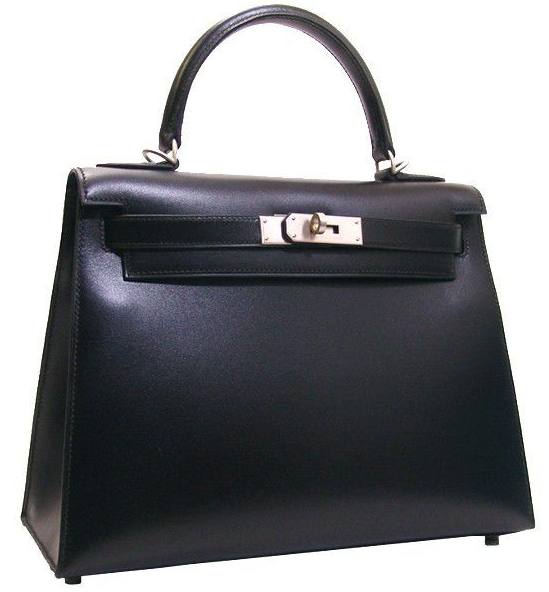 Another classic, 'dream' bag is the Kelly by Hermes. We've all heard of the insanely long waits for one of these purses- so if you are serious, get your name on the list and start saving now! I recently purchased a vintage Louis Vuitton Speedy- and it is fast becoming my go to day bag. Check out Vestaire Collective for a fine selection of vintage models. What's your dream classic handbag? Amongst many other things, a new year signals a new time to try out some new fragrances! 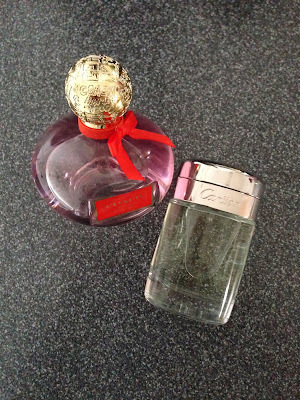 I really love these two that I picked up whilst on a Christmas shopping trip- Poppy by Coach and Baiser Vole by Cartier. Both are delicate and flowery- and I love the bottles that each come in! Which fragrances are you looking forward to trying this year? Cambridge Satchel Company Sale Ends Soon!